Printable Recipe I’ve been meaning to post all week, but after spending last weekend in Jerome and Sedona, I’ve been trying to catch up on all the house work that accumulates when your gone. It was seriously the most beautiful weekend with some much needed alone time with my hubby. I totally forgot my camera so I ended up resorting to using my phone, but we’ll definitely have to make another trip and this time be sure to bring my camera. Jerome is this super quaint little town in Northern Arizona. 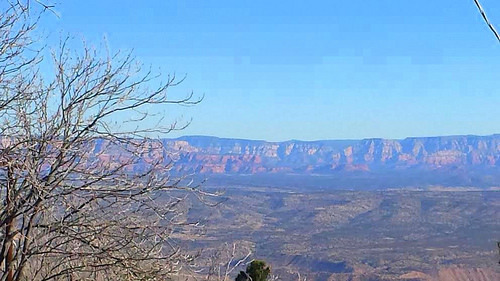 It sits on the side of a mountain overlooking these gorgeous canyons below. It and Sedona have tons of fun art galleries. 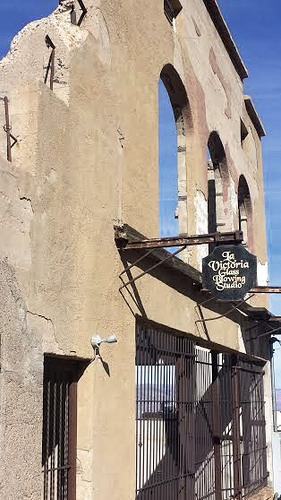 But one of the must see stops in Jerome is by this cool old falling apart building, where this old hippy gives blown glass demonstrations every 10 minutes from “12ish to 5ish” (Something I’ve always wanted to learn how to do). But this week was back to business and work. I decided to make these gluten free cookies that ended up being a huge challenge. You know how when you bake all the time how you can get kind of cocky? Like instead of reading over the whole recipe you just start skimming over them and then get this feeling like “I got this”. 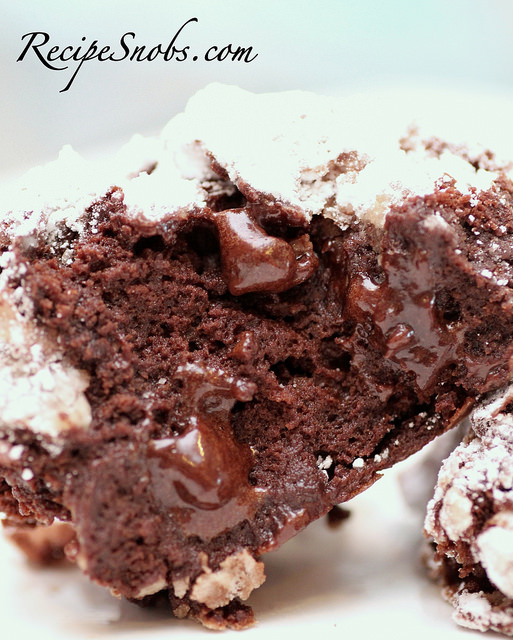 As if you’re now a culinary genius and can make any recipe with the simplest of ease. Then you totally bomb a recipe 3 times to give you a good dose of humility again. This was that recipe for me. First I accidentally used white sugar instead of powdered sugar and my eggs whites went flatter then a pancake. The second time I learned the hard way that after you add the warm chocolate to the marshmallow/egg mixture not to try and scrape additional chocolate out of the bowl and start mixing it again. Don’t do this same thing or else your dough will break apart and your cookies will come out completely flat (if you can roll the goo into the powdered sugar at all). The third time was finally successful. 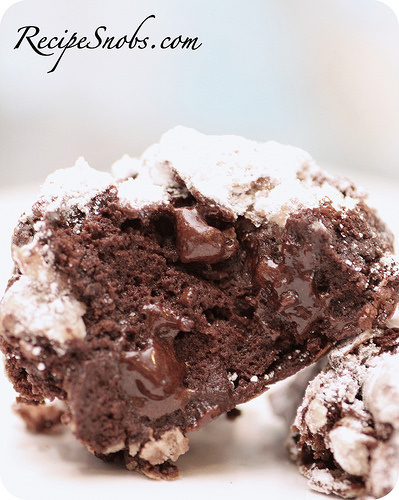 I ended up with these gooey, lava cake, pudding like cookies that literally melt in your mouth. They seriously have so much flavor. And did I happen to mention that they melt in your mouth? I’m gonna say it again. These cookies literally melt as soon as you put them in your mouth. It’s like eating melted chocolate disguises as a cookie. One of my all time favorite cooking recipes ever. You Gotta Try This One!!! Enjoy!! Preheat oven to 350 F. Spray 2 large baking sheets with nonstick spray. Set aside. 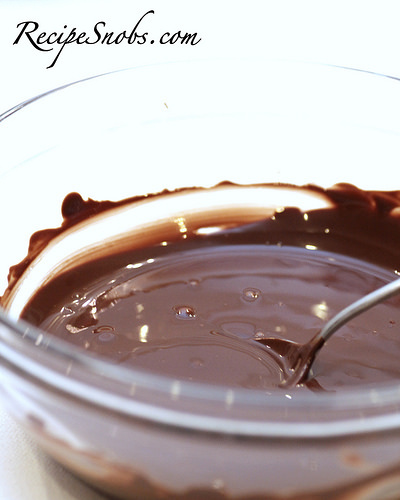 Melt 1 cup chocolate chips in glass bowl in microwave, stirring frequently, about 2 minutes. Set aside and let cool slightly. 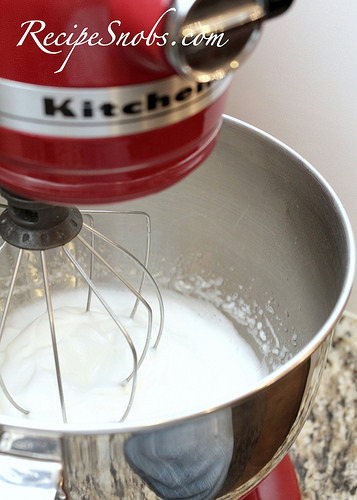 Using electric mixer, beat whites in large bowl to soft peaks. Gradually beat in 1 cup sugar. Continue beating until mixture resembles soft marshmallow cream. 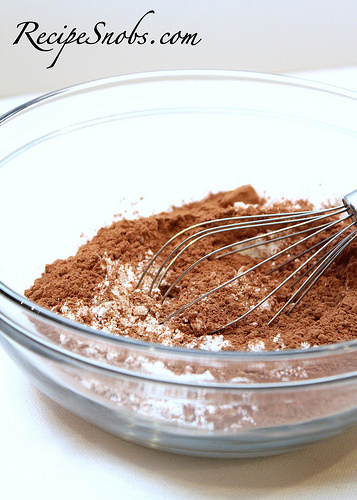 Whisk 1 cup sugar, cocoa, cornstarch, and salt in medium bowl to blend. Then, on a low speed, add the dry ingredients into the marshmallow cream mixture. 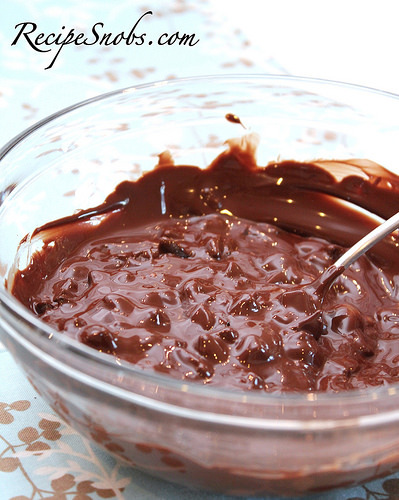 Next, add remaining 1/2 cup chocolate chips to lukewarm chocolate mixture. Add chocolate mixture to cream mixture and blend well. Dough will become very stiff. 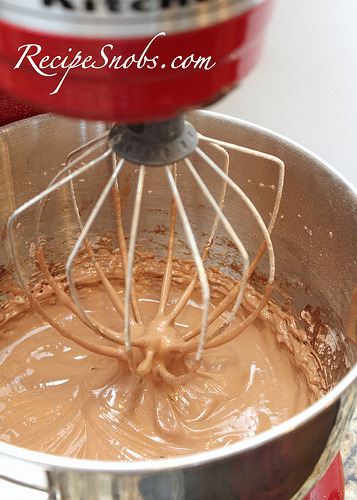 After you have turn off the mixer DO NOT MIX ANYMORE!! Place remaining 1/2 cup powdered sugar in bowl. Roll 1 rounded tablespoon dough into ball; roll in sugar, coating thickly. Place on prepared sheet. Repeat with remaining dough, spacing 2 inches apart. Bake until puffed and tops crack, about 10 minutes. Cool on sheets on rack 10 minutes.